Happy Tasty Tuesday everyone! Hope you're all having a great week so far. I don't know about you, but corn is one of those foods that I love and will never get tired of eating. I really love how versatile and nutritious this farmer's market staple veggie is — you can eat it right off the cob, on a barbecue, soup or as part of a salad. 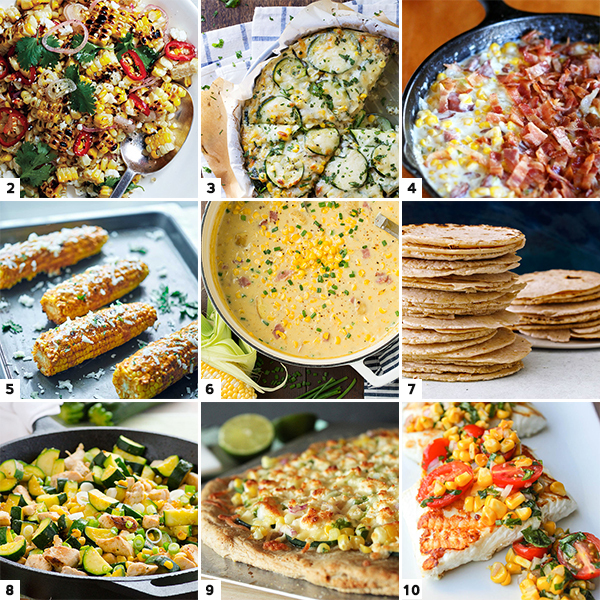 If you love corn just as much as I do, lucky you because in this post I am sharing ten of the may best corn recipes I've spotted from around the web. 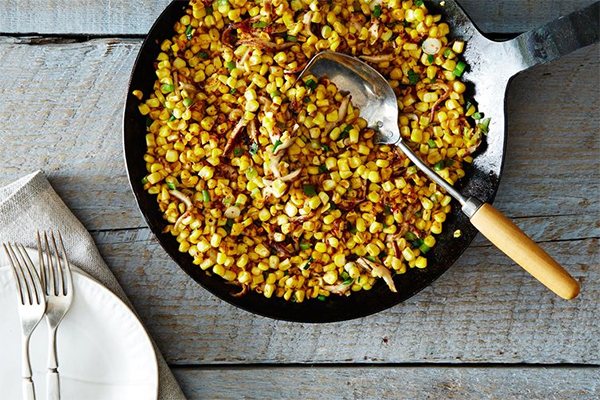 What is your favorite corn recipe?